Real Madrid CF have climbed to the top of the UEFA club coefficient rankings thanks to their victorious UEFA Champions League campaign in 2013/14 – helping Spain remain comfortably clear at the head of the country table. Madrid, who defeated neighbours Club Atlético de Madrid in the UEFA Champions League final in Lisbon on 24 May, began the season third in the rankings. Achieving 'La Décima' helped the Merengues onto a total of 161.542 and moved them above FC Barcelona and 2013 European champions FC Bayern München, whom they beat in the semi-finals. Atlético, meanwhile, have reached 119.542, jumping four places to seventh in the standings, with Chelsea FC staying in fourth. 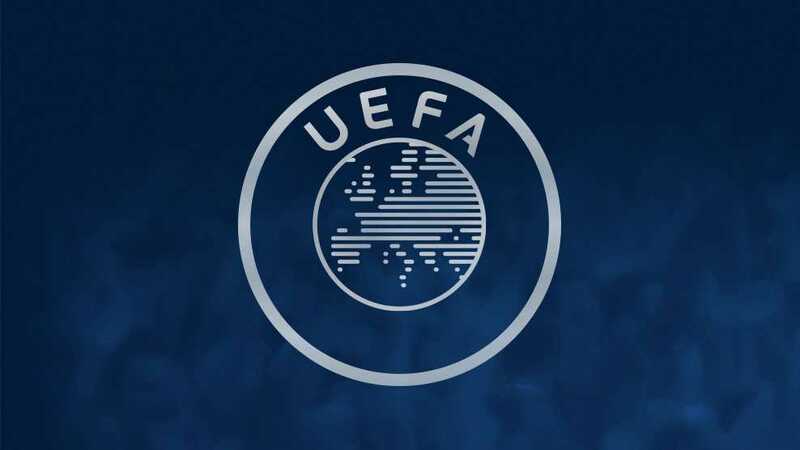 UEFA Europa League finalists SL Benfica (fifth) and Manchester United FC (sixth) have swapped positions. Other notable climbers in the top 20 are Paris Saint-Germain – up ten to 17th – and Juventus, whose 16th place is also a hike of ten from their 2013/14 ranking. Manchester City FC's reward for getting to the UEFA Champions League knockout rounds for the first time is a leap of eight places to 22nd, while UEFA Europa League finalists Sevilla FC (up 16 to 26th) and Olympiacos FC (up ten to 27th) are also on the rise. On the country front, the success of Madrid, Barcelona and Atlético, plus Valencia CF – up one to eighth – ensures Spain remain comfortably top with 97.713 points; second-placed England, who boast four teams in the top 20 of the club rankings, have 84.748. Germany have three representatives in the upper echelons of the club standings – Bayern plus FC Schalke 04 (14th) and Borussia Dortmund (15th) – and are thus third in the country table, with Italy fourth and Portugal fifth.